Minorca, 21 May 2018 – The prospect of a circular economy was repeatedly invoked during the two-day Greening the Islands International Conference as the best path towards the sustainable development of islands, embracing sectors as varied as energy and transport, water and tourism in a single vision. 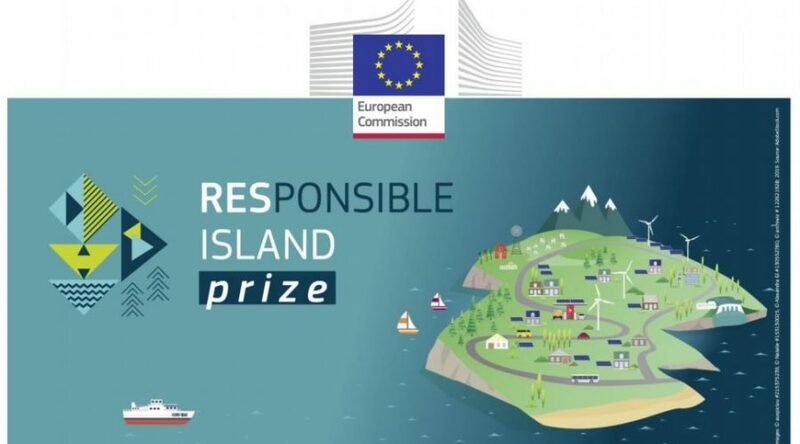 “It is essential for islands to manage their own scarce resources (both in terms of materials, waste and water) sustainably, to become even more resource and energy efficient, and to protect their environment and the surrounding marine environment,” said George Kremlis, Honorary Director – Directorate General for the Environment, European Commission – Active Senior responsible for circular economy in the islands. 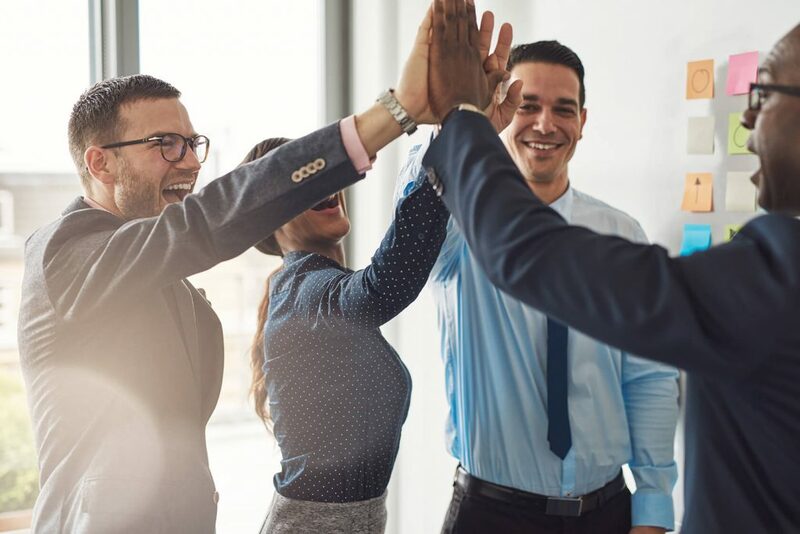 To achieve their ambitions for sustainable development, islands need to think and work together on setting up scalable projects that can have an impact and mark a radical shift, above all in terms of energy, transport and water. 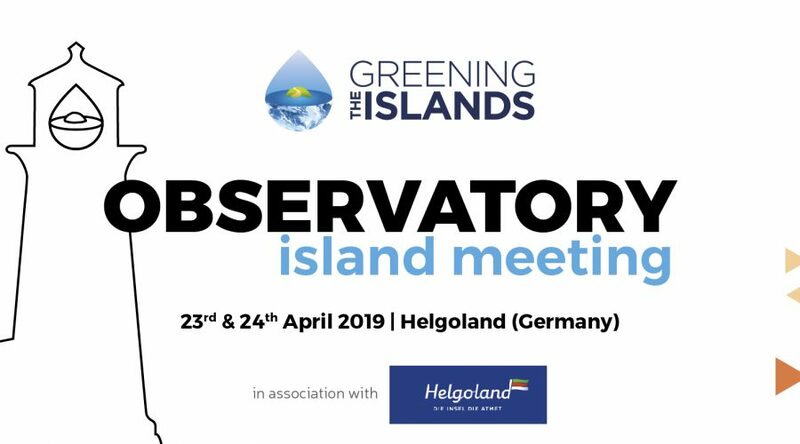 The inaugural meeting of the Greening the Islands Observatory defined plans for its first year of study, providing a concrete support for islands by creating the context for implementing best practices in the energy, water and mobility sectors. The concept of “circular economies” will be central to the work of the Observatory. “There is a gap between the needs of islands and access to finance for projects that would answer those needs. The GTI Observatory aims to put public and private bodies at different levels around the same table and provide them with all information needed to tackle islands’ transition towards sustainability,” commented Gianni Chianetta, Director & Scientific Coordinator of Greening the Islands. 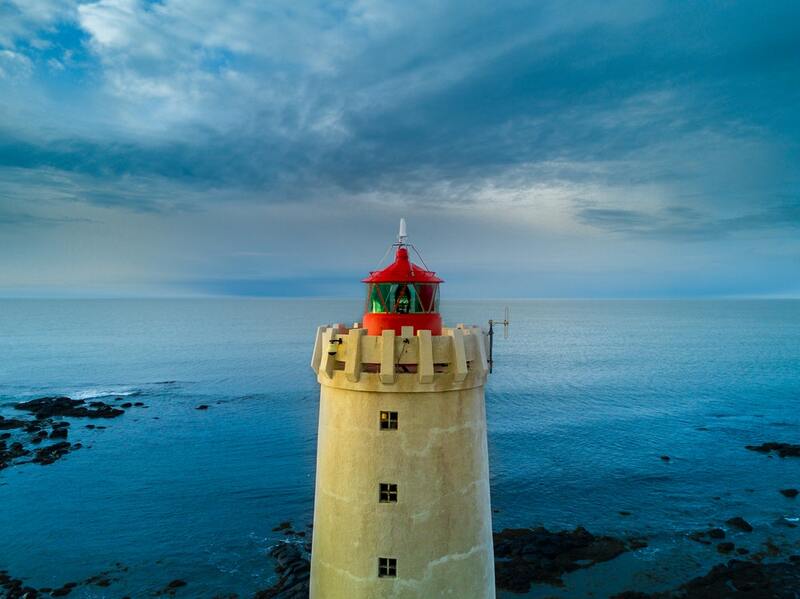 The European Greening the Islands Conference 2019 “Greening the Islands in a blue sea – Islands Circular Economy Linked to Sustainable Sea Strategies” will be jointly hosted by Stockholm, the Ålands Islands and Helsinki from 20 to 22 May 2019. 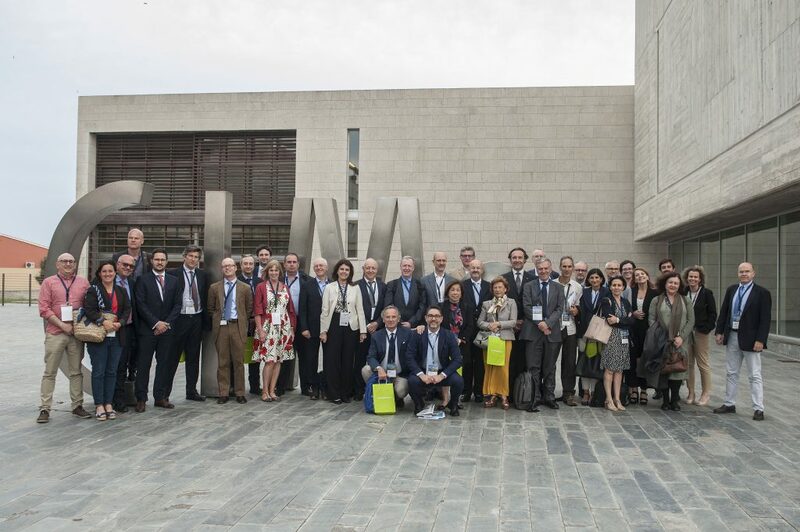 The conference will focus as usual on the central topics of energy, water and mobility as well as issues connected to waste management, agriculture and tourism but in a constructive frame of comparison between northern and Mediterranean islands. They will all be seen through the lens of the importance of the sea for islands and its role in a circular economy. 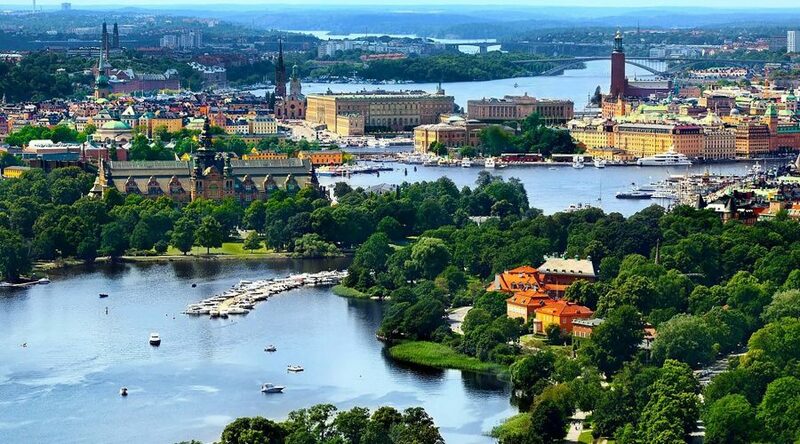 The event will be organised in association with the KTH Royal Institute of Technology Executive School.